See which Country Music Stars Love their Chevy Trucks. Country Music Stars and Chevy Trucks go together like Apple Pie and Ice Cream. 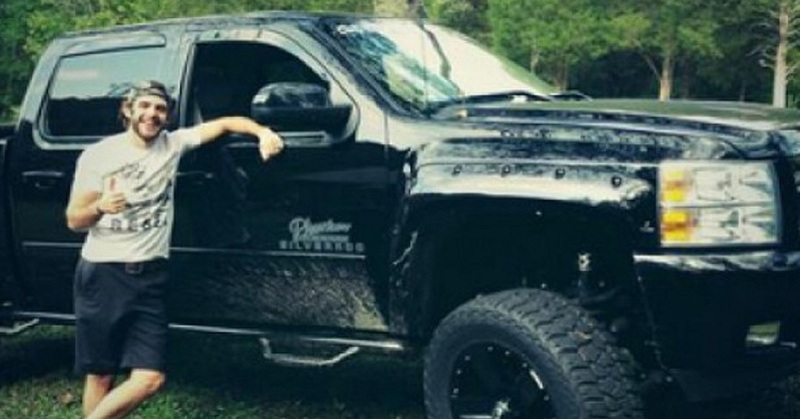 Check out these 10 Country Music stars that love their Chevy Trucks. Paisley helped design and reportedly drives a Signature Edition Silverado truck. 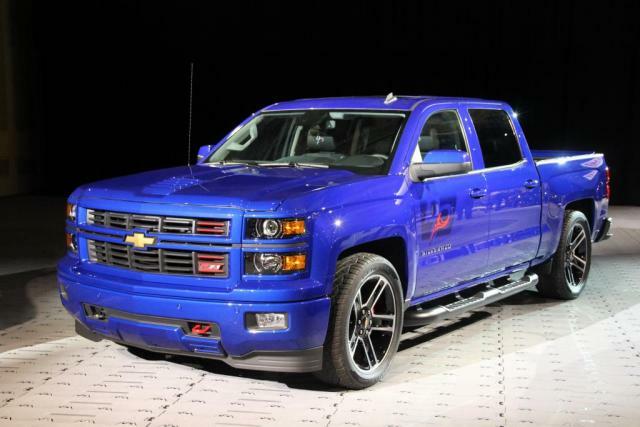 The blue truck was a collaboration between Brad and Chevy designers for the 2014 Silverado line. Brad’s truck has plenty of custom finishers including Paisley’s logos on the side. 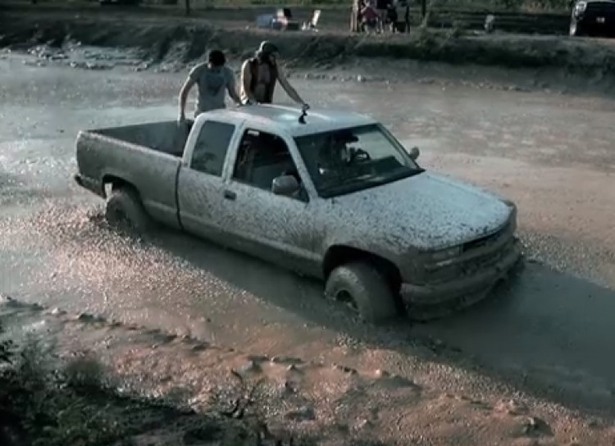 Brad also gives a shout out to Chevy in his music video for “Mud on the Tires” below. Luke Bryan has been a long time fan of Chevy Trucks. He was gifted a Black Chevy Silverado 4×4 Truck from a Nashville Chevy Dealer. 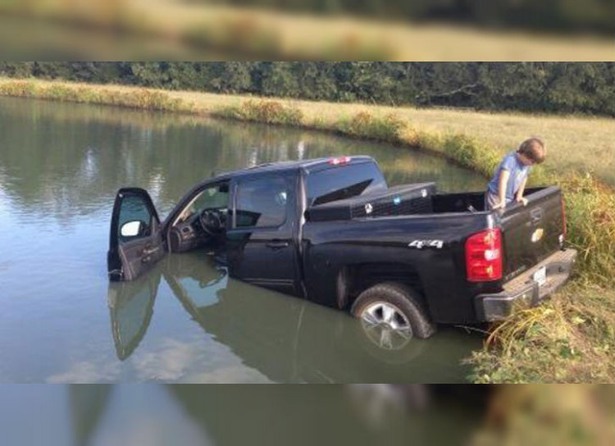 Luke forgot to put one of his Chevy trucks in park and it landed in his Catfish Pond on his property. Luke also collaborated with Chevy to create a Suburban concept truck. 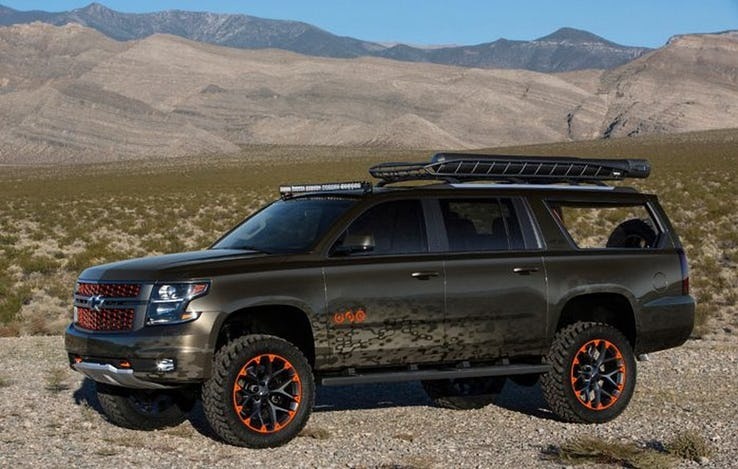 The concept truck had plenty of features including: a lifted suspension, modified 22 inch Chevrolet Accessories wheels on 35 inch tall off-road tires, a roof-mounted carrier with a fishing rod holder, custom Hunter Bronze exterior with dark carbon and orange accents. The engine was a direct-injected 5.3-liter V8 engine that is part of the classic Chevy Small Block family, rated at 355 horsepower and mated to a 6-speed automatic transmission. Watch a video overview of the Chevy Suburban Concept SUV below. Dierks has been a loyal owner and driver of his Chevy Truck “Big White” (a 1994 Chevy) for over 20 years. He has posted a mini-series to YouTube featuring his favorite truck Big White. The “Big White” truck is also featured in his music video for “I Hold On”. 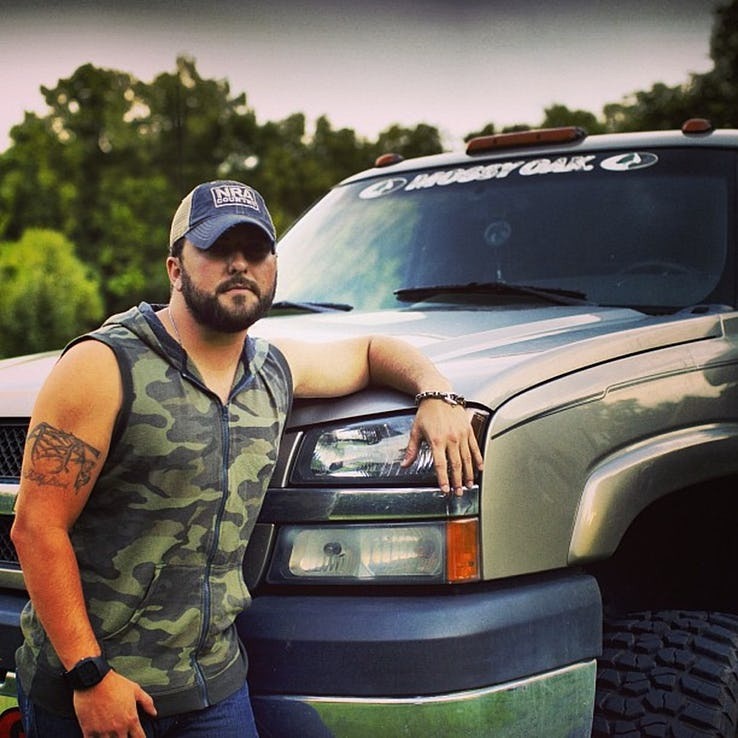 Country singer Tyler Farr drives a Chevy Silverado. 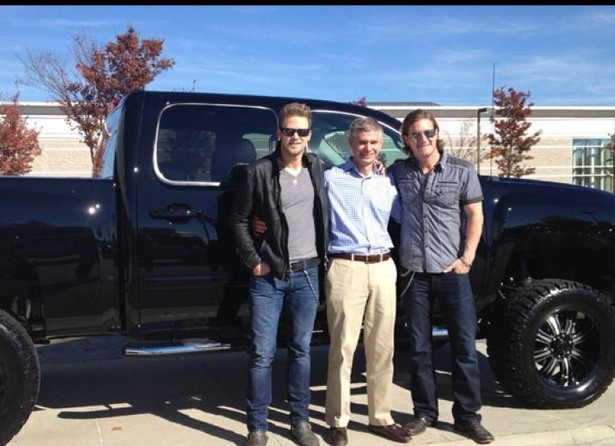 Their smash hit “Cruise” features a Chevy Silverado and both Tyler Hubbard and Brian Kelley are Chevy Truck fans. Tyler Hubbard drives a Silver Chevrolet Silverado 1500 4X4 Z71 that has raised 35 inch tires and the Z71 performance kit package added to it. This truck has plenty of power with a 5.3-liter V8 engine that produces 355 horsepower mated to an 8-speed transmission and the four-wheel drive system. Brian Kelley also has a Chevy Silverado truck. Brian also has plenty of history with a classic Chevy Blazer. 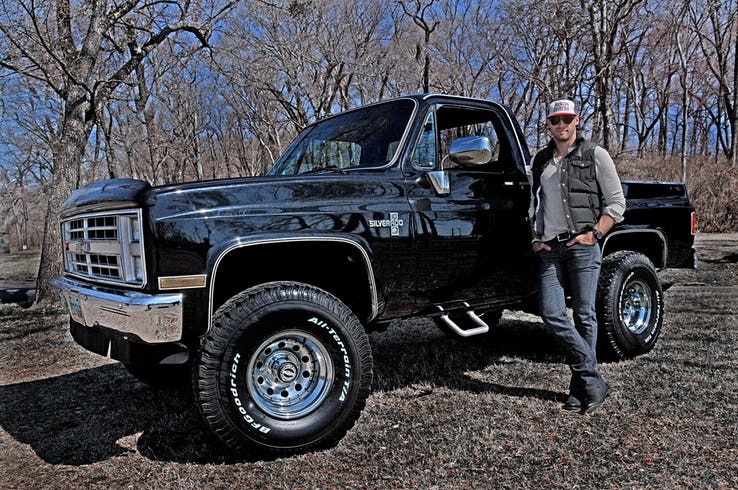 Kip Moore draws inspiration from his father’s 1988 Chevy Silverado. Kip’s dad was also a musician and Kip now drives a 2014 Chevrolet Silverado 1500. 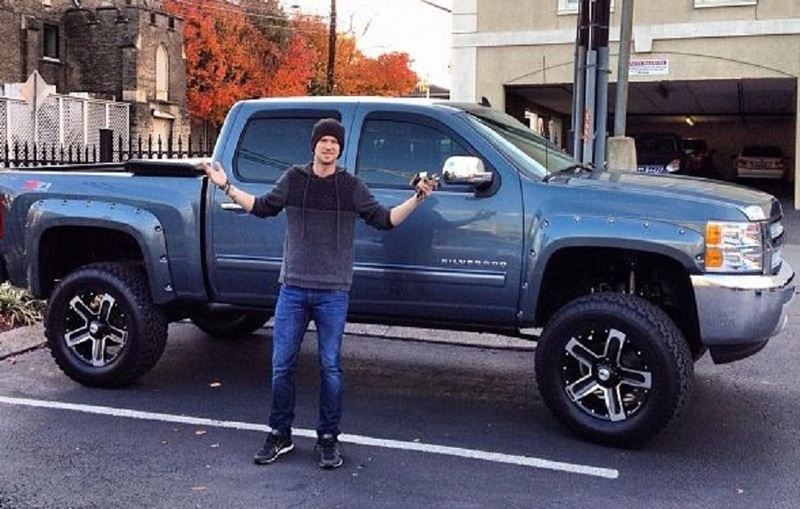 Chevy Trucks are featured in Kip’s music video for “Somethin Bout a Truck”. Miranda loves her classic Chevy Truck. You can see her pictured here with her 1955 Chevy 3100 below. Miranda Lambert also owns a Dodge Ram 1500 Laramie Longhorn and has produced branded content for RAM trucks. 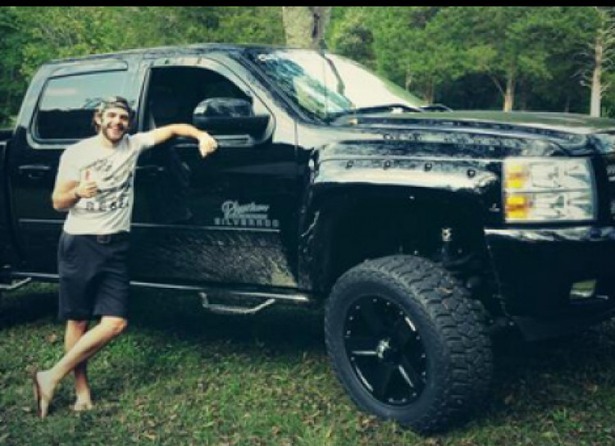 Thomas Rhett drives an amped-up Chevy Silverado 1500 with a Z71 performance kit added. 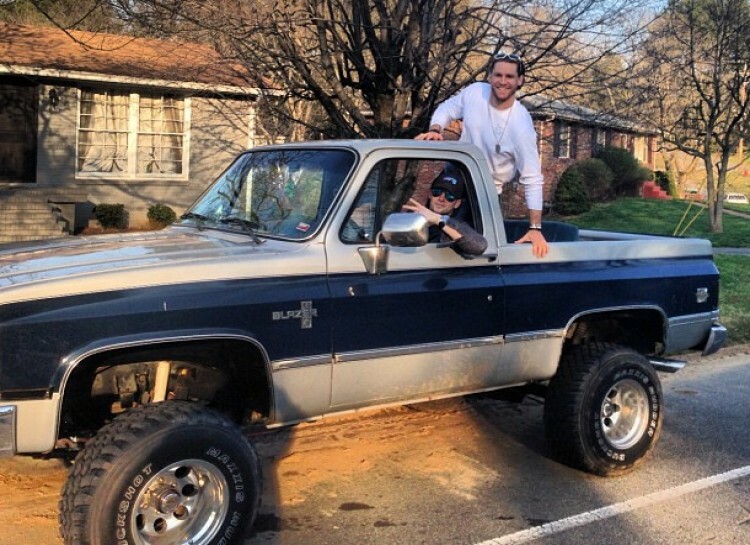 Chase Rice drives a 1985 Chevy Silverado truck that is the first truck he owned. Rice and his truck are the same age and he remains loyal to his first truck. 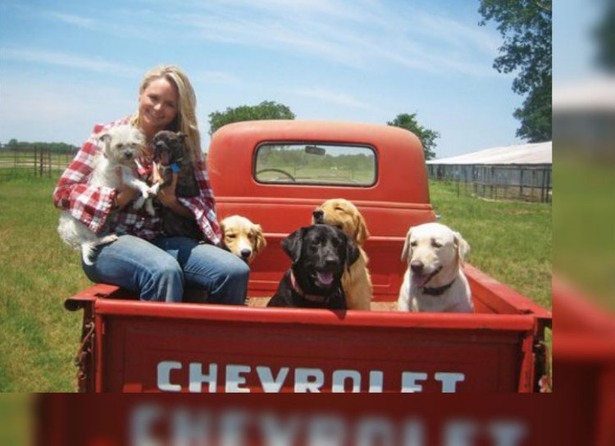 We hope you enjoyed this listing of Country Music stars and their Chevy trucks. Remember to “share” this with other Country Music fans.